The latest Chinese regulations allow the government to shut down sites putting out video content that defies "core socialist values," Reuters reports. The definition includes content alluding to homosexuality, drug addiction and prostitution. Per the new regulations, auditors will review everything from short clips to feature-length films to screen for "inappropriate content." Among the platforms already affected are celebrity gossip sites and channels which show films that have not been approved for distribution in cinemas. 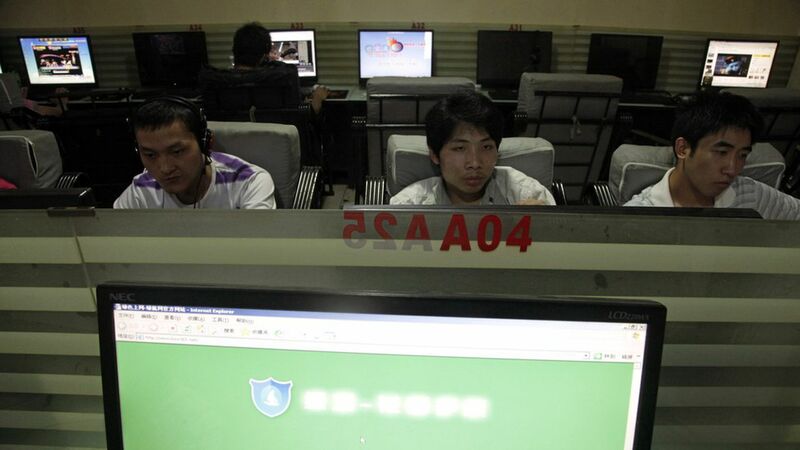 Why it matters: China already tightly controls its news media, but the government's crackdown on online entertainment targets its young population, Qiao Mu, a Beijing media expert, told Reuters. The regulations could also hurt China's social media giants — Baidu, Tencent, and Weibo — which host much of the video content that is now banned.